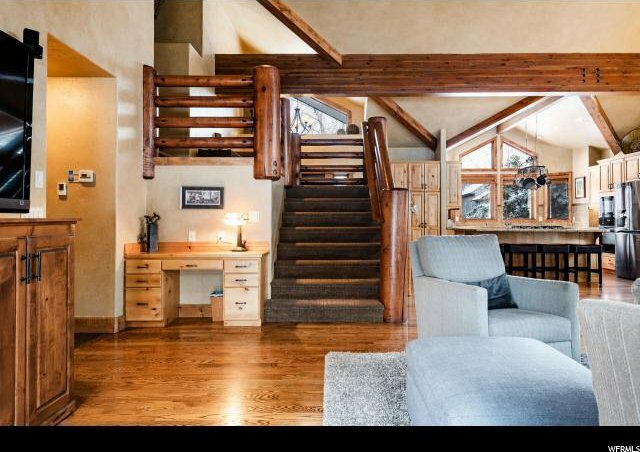 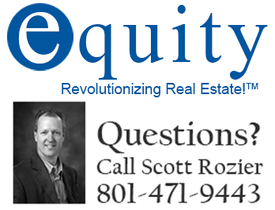 Mountain styled residence close to the ski resorts and a small lake is a Silver Springs winner. 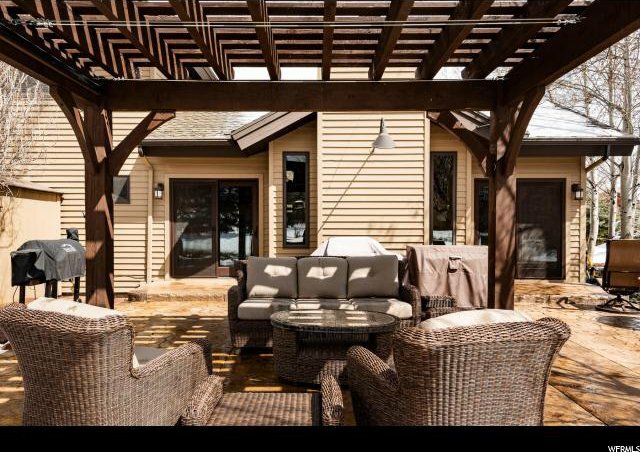 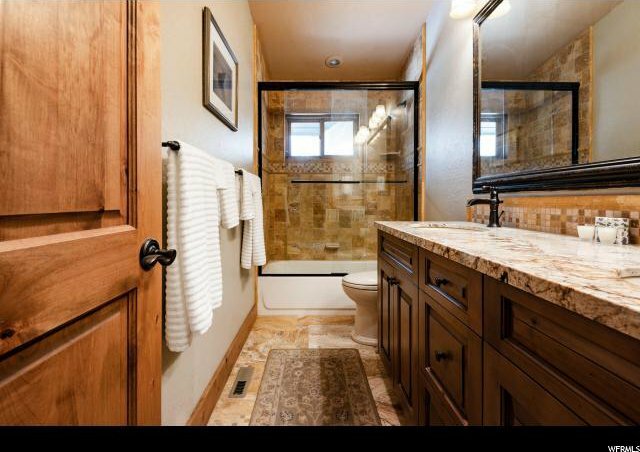 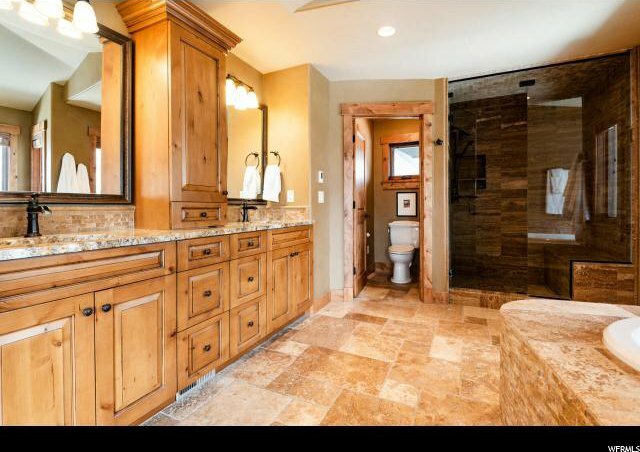 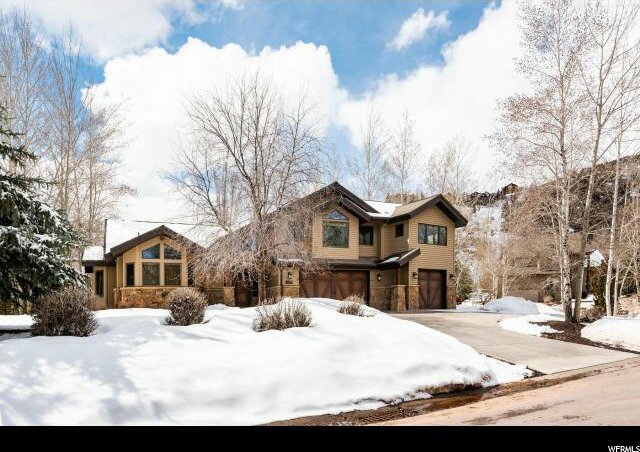 Located on a cul-de-sac of custom homes, it has an attractive entry with an easy living and flexible floor plan. 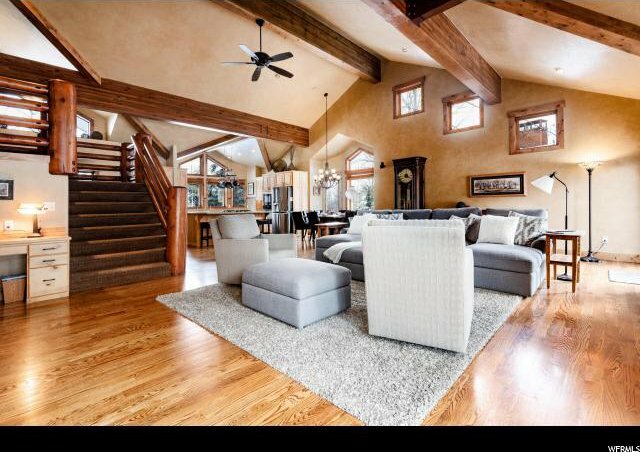 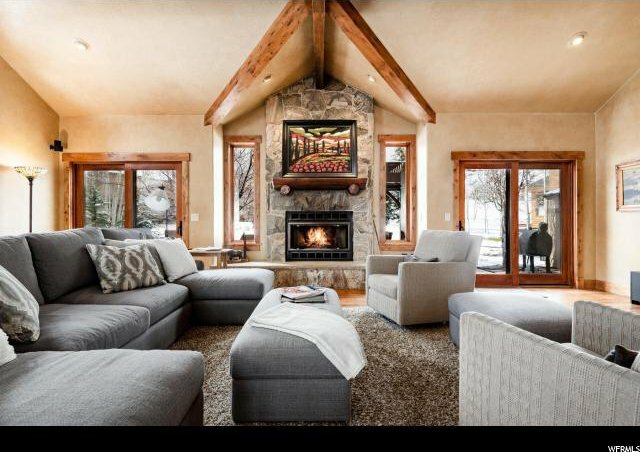 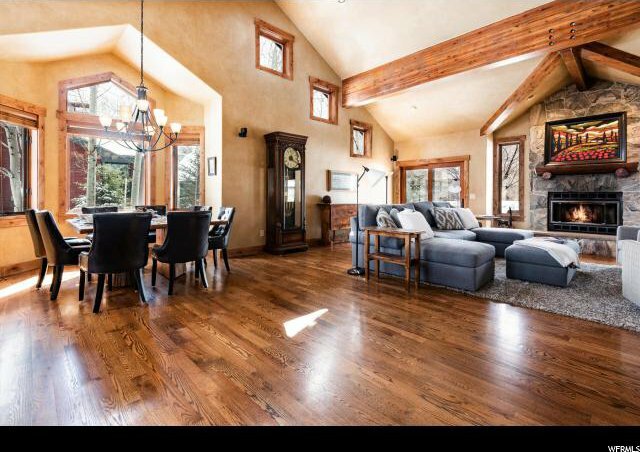 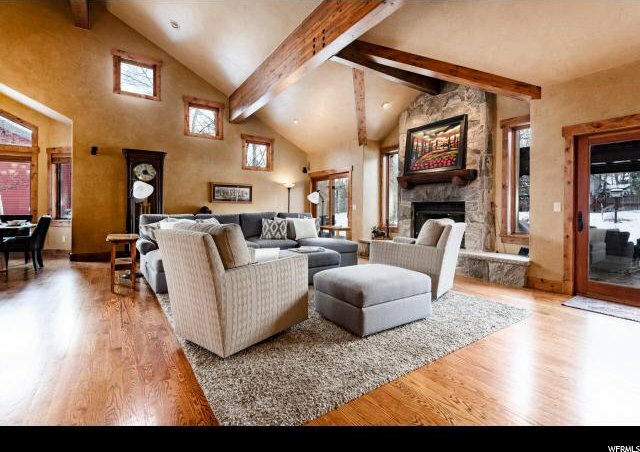 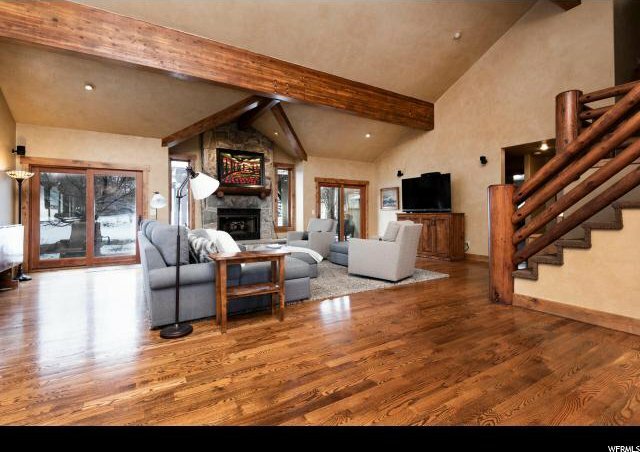 The spacious light filled great room has a vaulted ceiling, hardwood floors, stone fireplace and opens onto an outdoor patio. 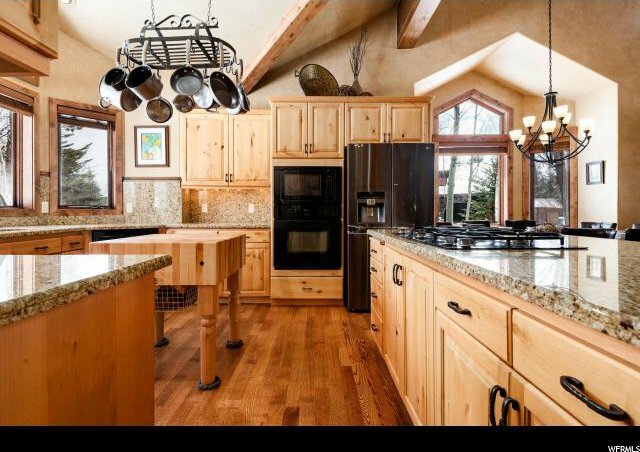 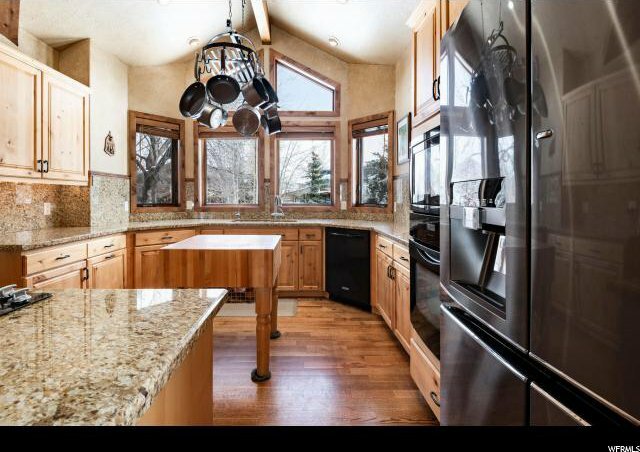 The updated kitchen features granite counter, plenty of cabinets and eat at bar. 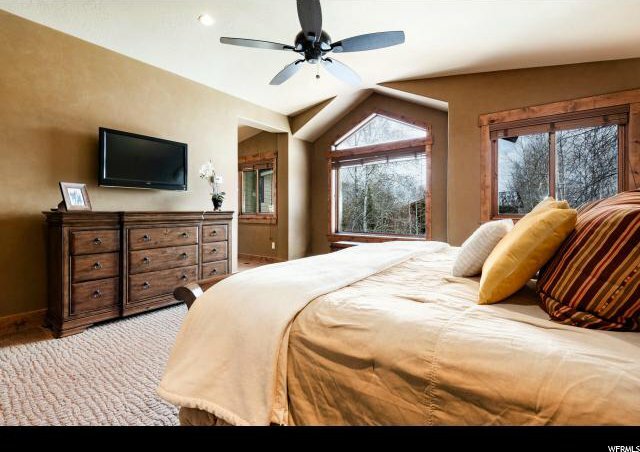 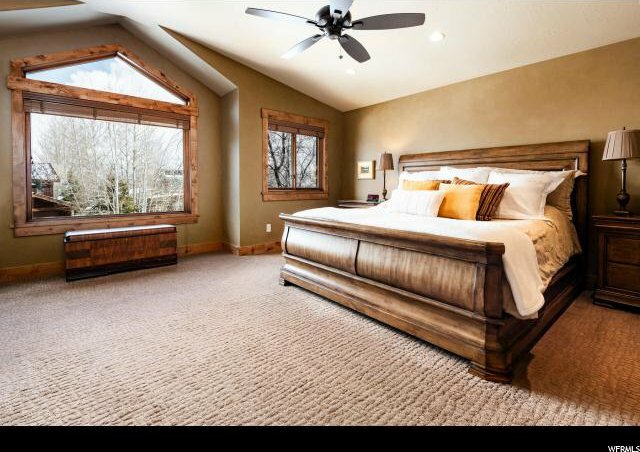 A second level spacious master suite with large walk-in closet, luxurious bath and versatile sitting room is an owner favorite. 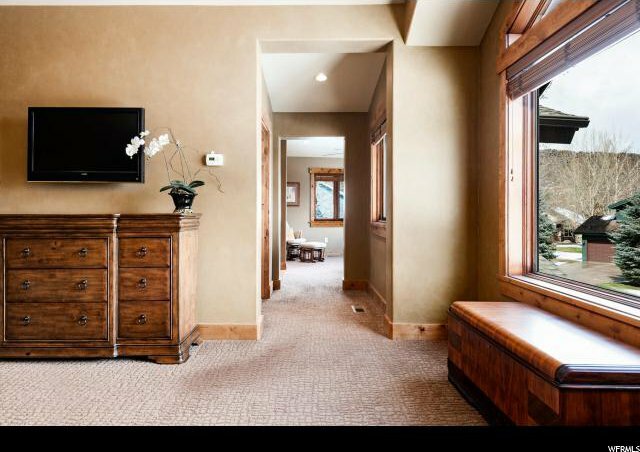 On the same floor are two more bedrooms and a full bath. 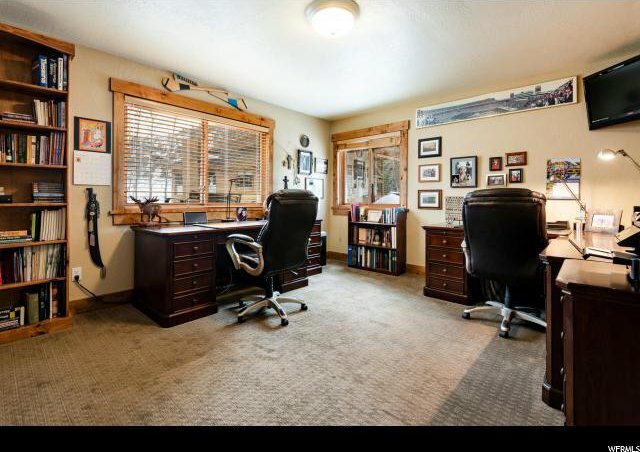 A fourth bedroom currently used as an office is on the main level. 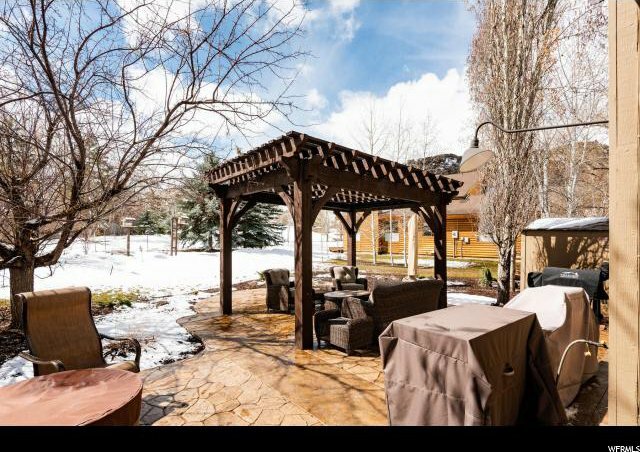 The treasured back patio has a charming Pergola and well landscaped yard backing to open space. 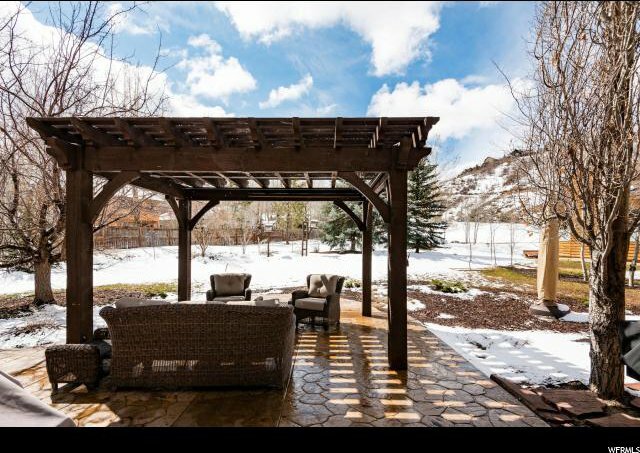 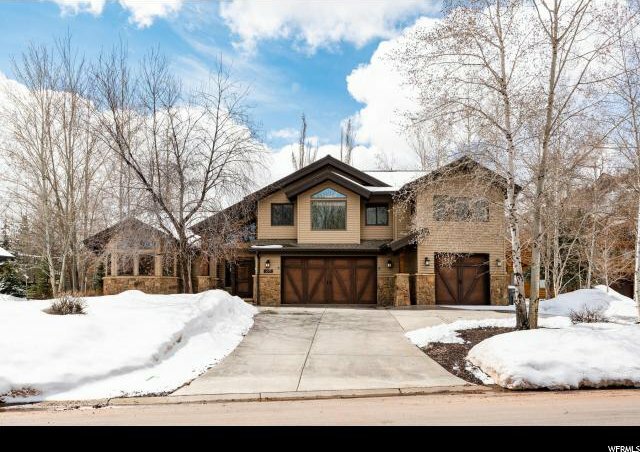 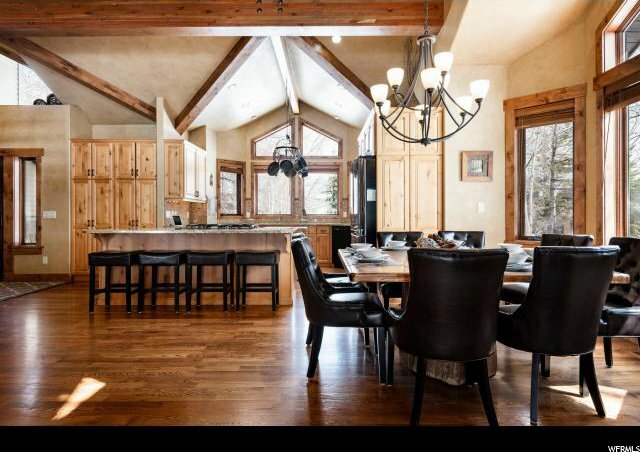 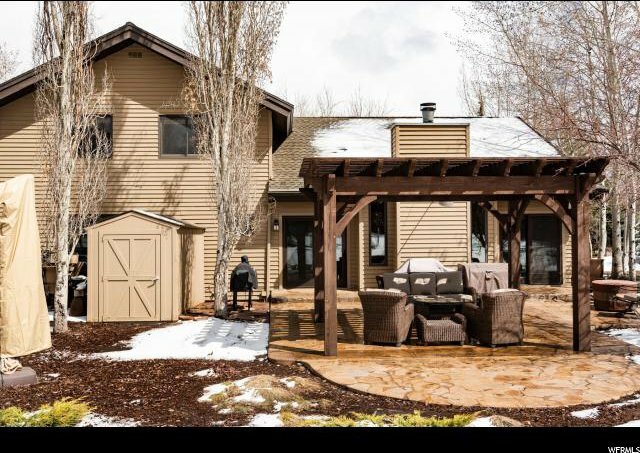 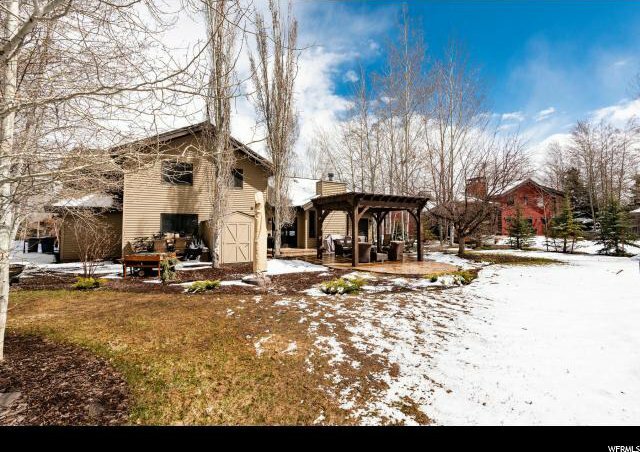 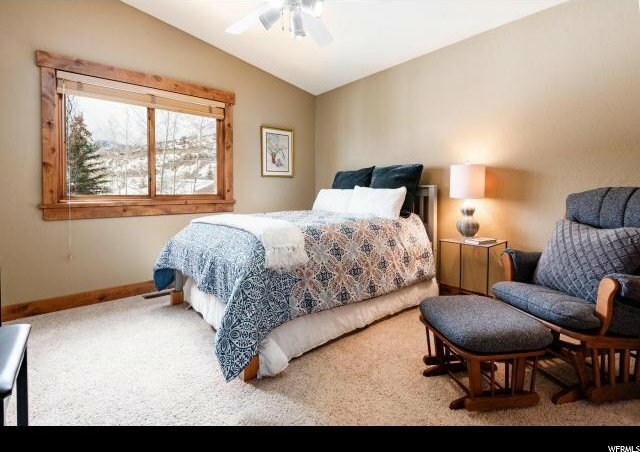 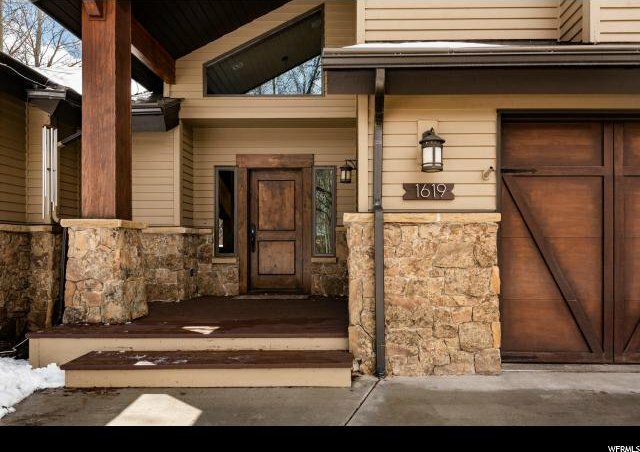 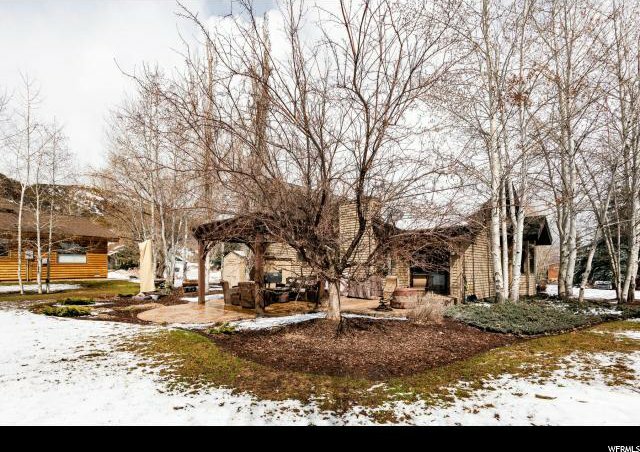 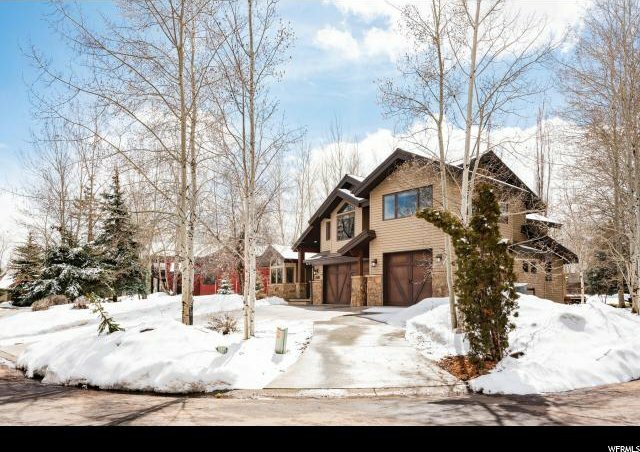 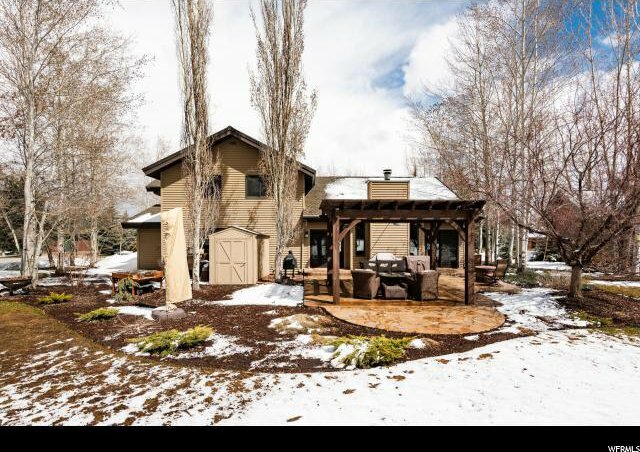 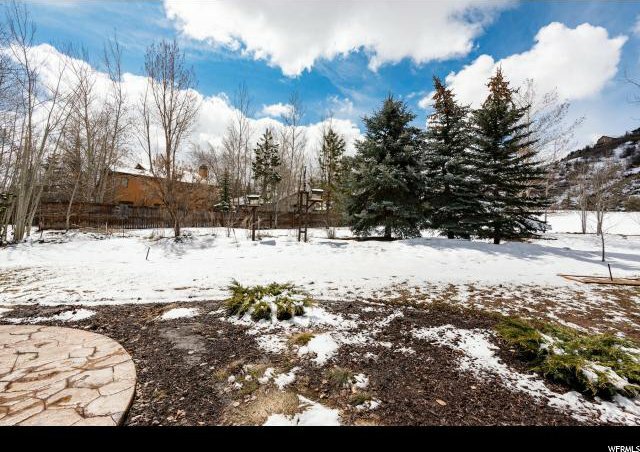 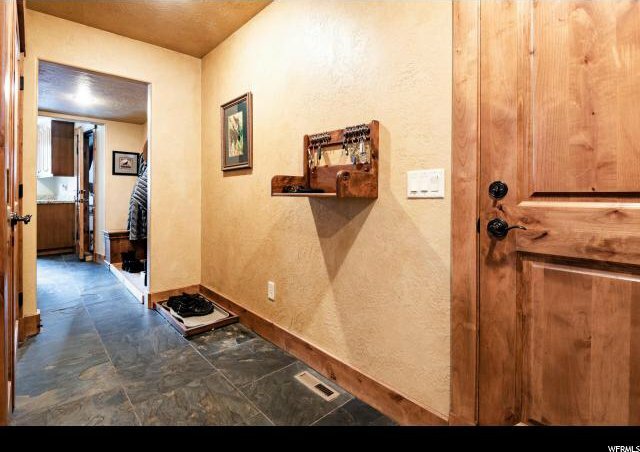 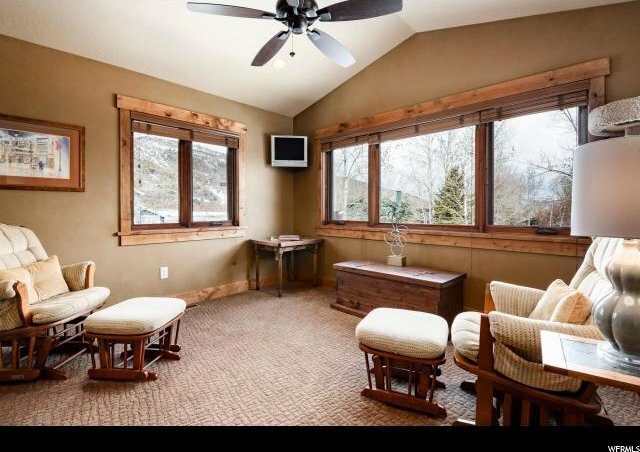 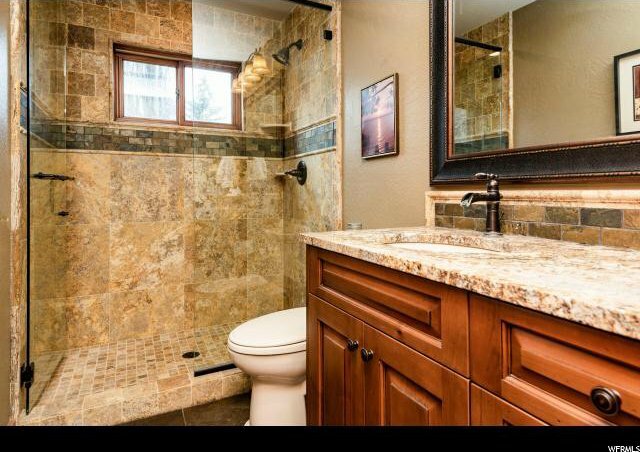 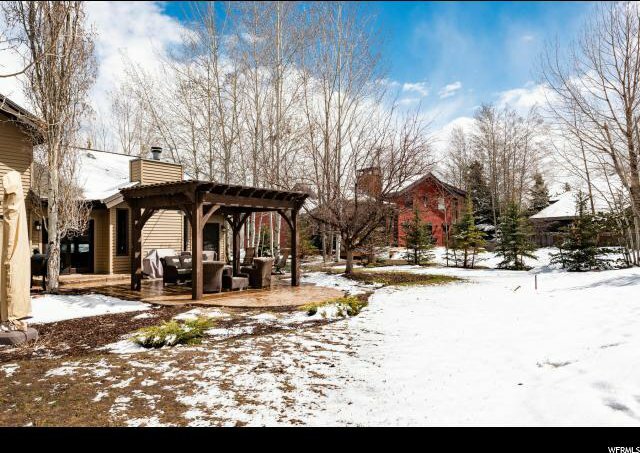 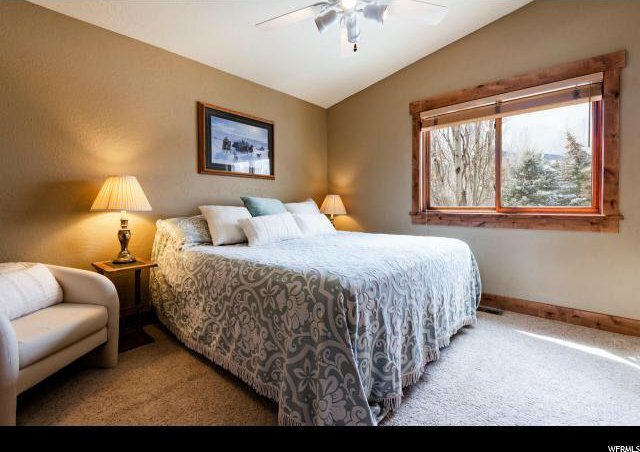 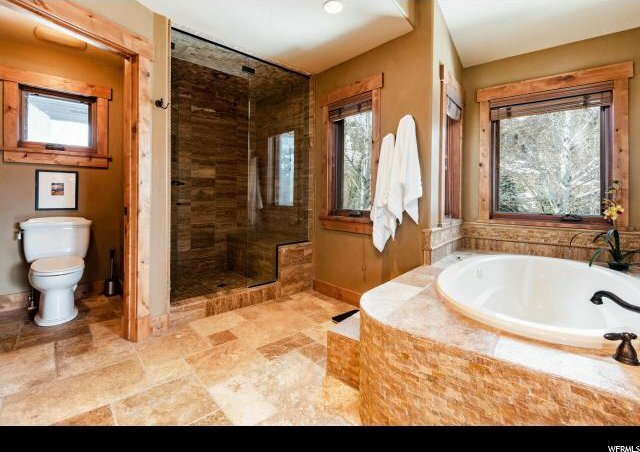 Desirable location near schools, Winter Sports Park, Canyons, the hiking and biking trails, this is a home is suitable for primary or second use.